• Selection of the best professionals in the sector, who we try to support throughout the entire preparation process leading up to the event and during its course. • Prior to any event, interpreters always thoroughly prepare the topic and terminology. The organisers’ cooperation is essential for this, as beforehand they must provide the documents, reference material and any text which might be used. • Our interpreters respect a strict code of practice with regard to integrity, professionalism and confidentiality. 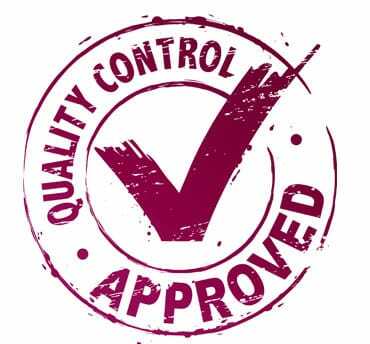 • Best practices and quality procedures in line with ISO standards. • Fully approved technical equipment.